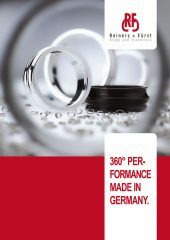 These rings are made of specially selected, particularly high quality steels, which have very high wear resistance due to special heat treatment. J and HZ rings, made of steel from R+F, for long traveller run times. Universally applicable for a wide range of raw material qualities and yarn count. The traveller contact surfaces of these steel rings are lubricated through several wick loops or felts as well as upper lubrication points. 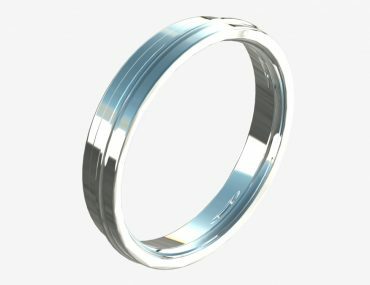 Lubricated steel rings offer particularly high resistance to wear. 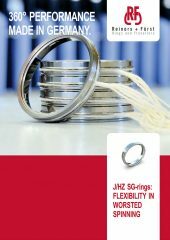 J and HZ steel rings can be universally combined with steel or nylon travellers. For maximum longevity and the highest worsted yarn quality from spindle to spindle. 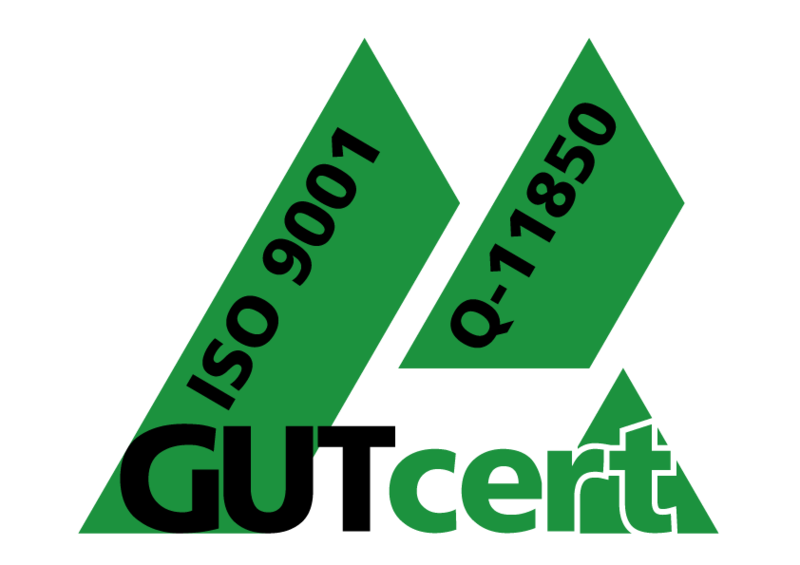 Please contact us for more information and to answer questions about technical specifications. We are happy to inform you of current R+F developments.